UK magazine What Hi-Fi? 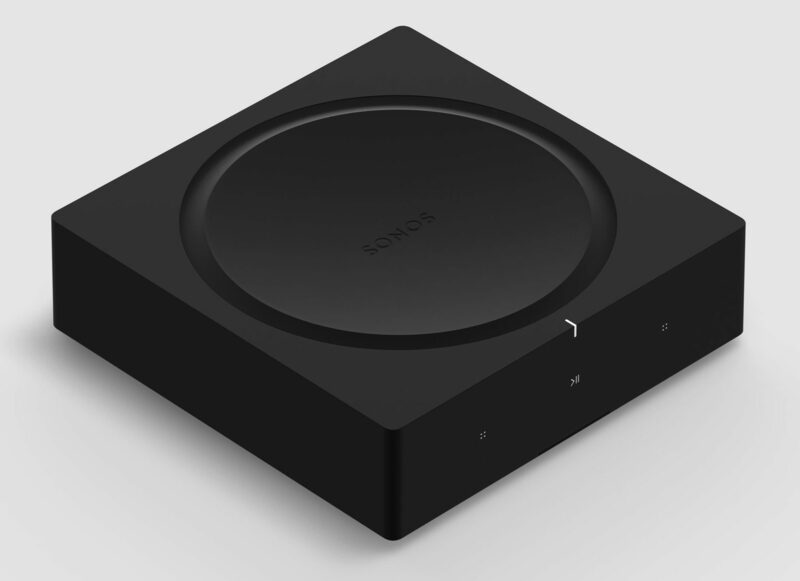 just wrote a short on what Sonos is and what it does. The short is, in short, rather short. But it does tell the story without much fiddling about meaning, of course, that it lacks a bit on the technical details. 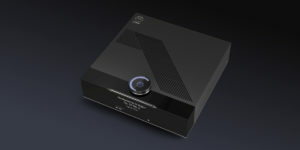 Qobuz Aiming For High Resolution Streaming? British hi-fi magazine What Hi-Fi suggests that French lossless streaming service Qobuz may have streaming of high resolution audio files in their pipeline. They have recently been given the Hi Res Audio logo rightly suggesting such a step. This will be interesting to follow. This is a service announcement for our Danish speaking audience. In March Danish record producer and music aficionado Morten Nissen of Trechoma Records and fellow enthusiast Jens Christensen, launched an ambitious music critique site called Lydtapet.net – Danish for sound tapestry. A site so directly targeting reviews paired with background information is rather unusual in itself. Even more unusual is the fact that the site’s auteurs have proven themselves eloquent and reflecting writers covering a surprising gamut of genres. One and a half month old, it appears Lydtapet.net is here to stay. Congratulations guys. We are pleased.